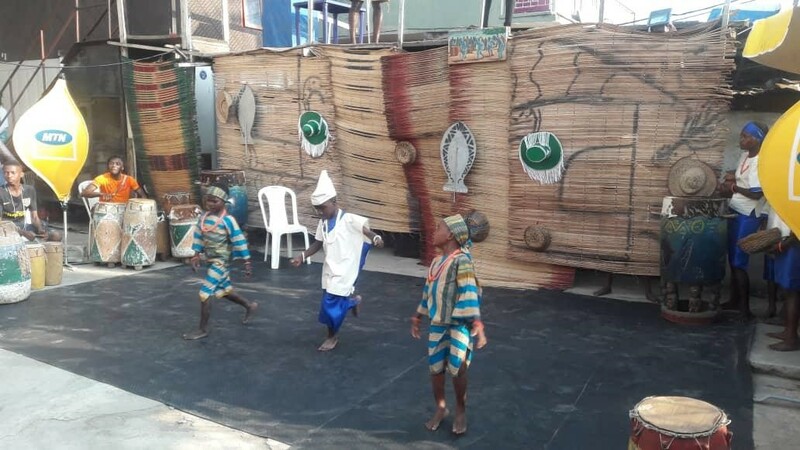 How African-Israeli stage brought Wole Soyinkaâs âA Dance Of The Forestsâ to life at the MTN Sponsored Eko Theatre Carnival 2018. 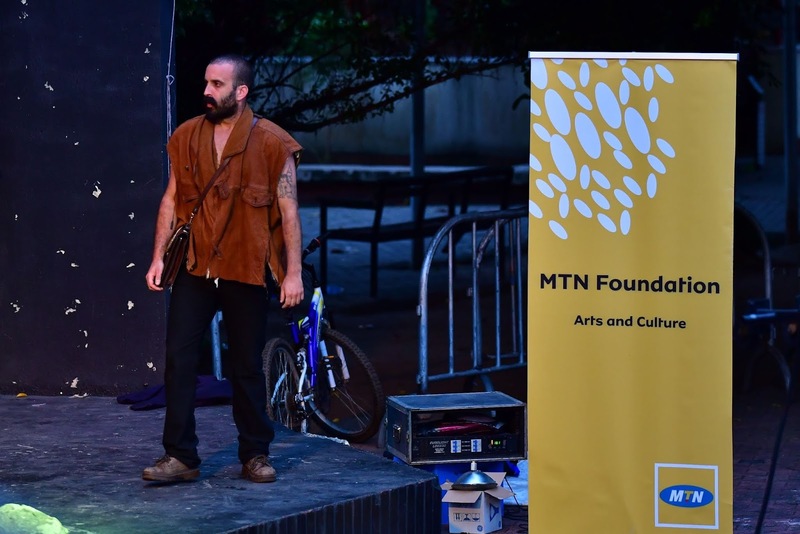 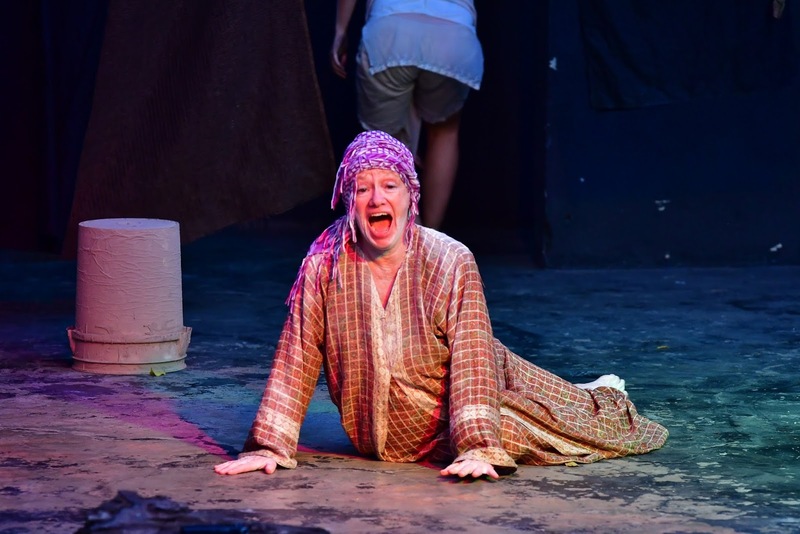 HomeLatest NewsHow African-Israeli stage brought Wole Soyinkaâs âA Dance Of The Forestsâ to life at the MTN Sponsored Eko Theatre Carnival 2018. 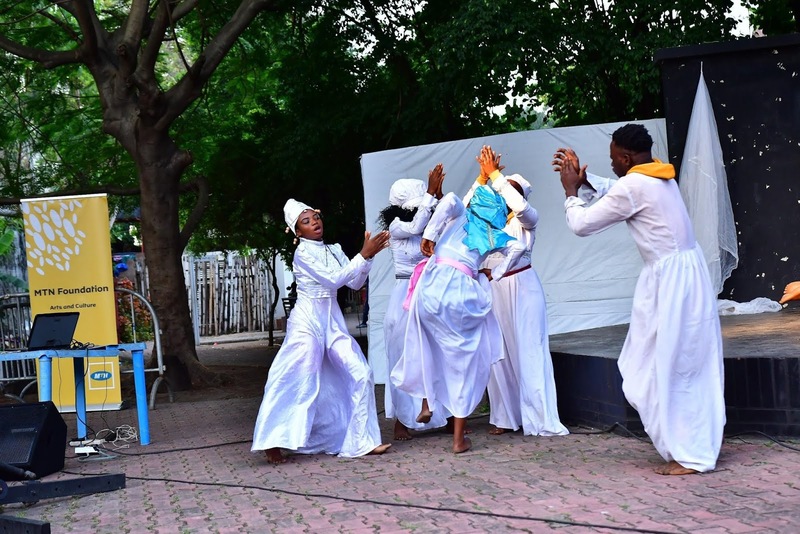 Early on in the summer, MTN Foundation partnered the Segun Adefila led Crown Troupe of Africa to bring the Eko Theatre Carnival, a performance based carnival that celebrates the belief in performing arts as a viable tool for social engineering and empowerment, with loads of mouth watering activities to please lovers of arts & culture during the week-long carnival which also featured top notch theatre performances across various locations in Lagos. 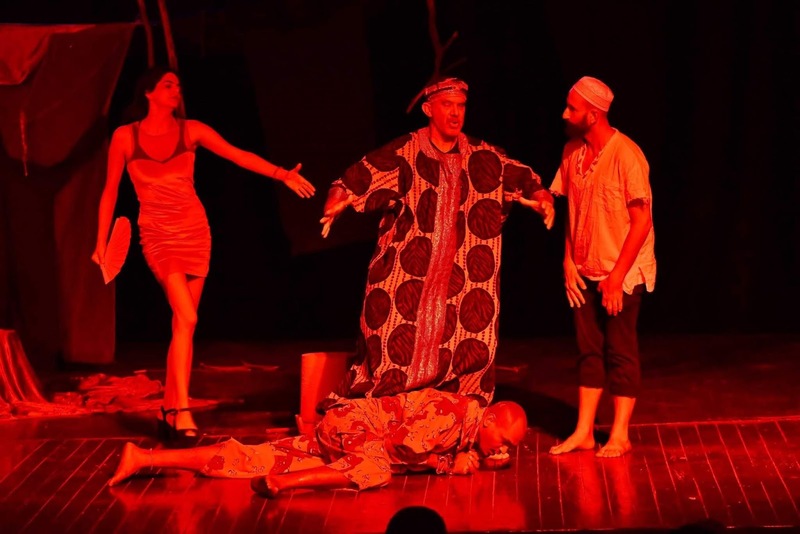 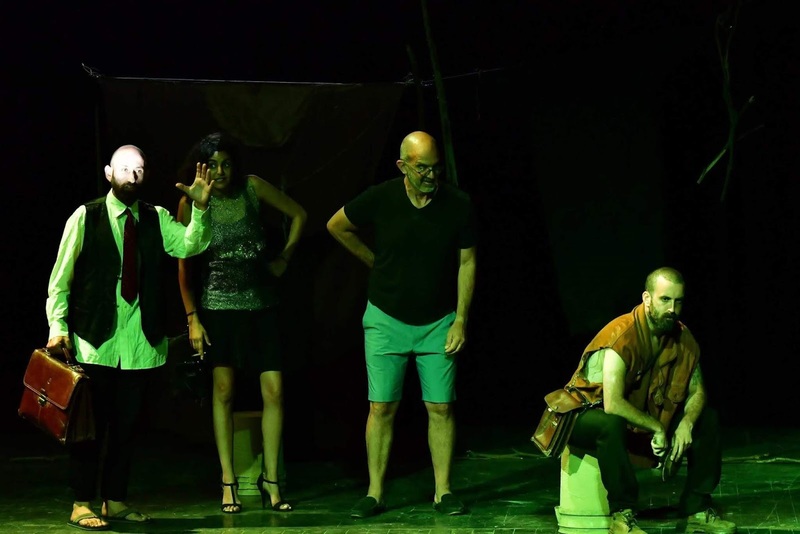 This year, the African-Israeli Stage, an Israeli NGO that recognises long-standing structural imbalances in the manner by which the arts are promoted and presented to the public, were invited guests, bearing their experience in bringing contemporary and historical works to life through drama and stage plays. 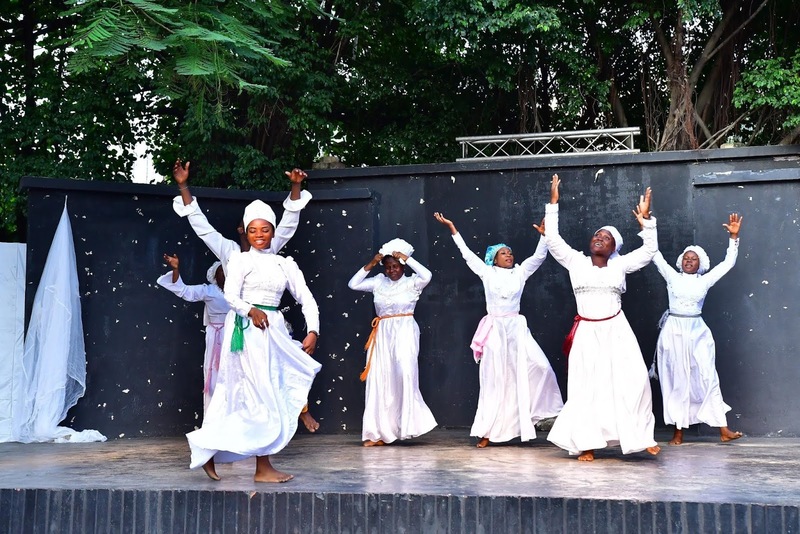 During the week-long carnival, the African Israeli Stage led by artistic director Yaffa Schuster twice had the opportunity to blow the crowd away with their performance of Wole Soyinka’s ‘A Dance Of The Forests’ in Hebrew!, and blow the crowd away was exactly what they did first at the National Theatre Iganmu for audience on the mainland then at Freedom park for audience on the island. 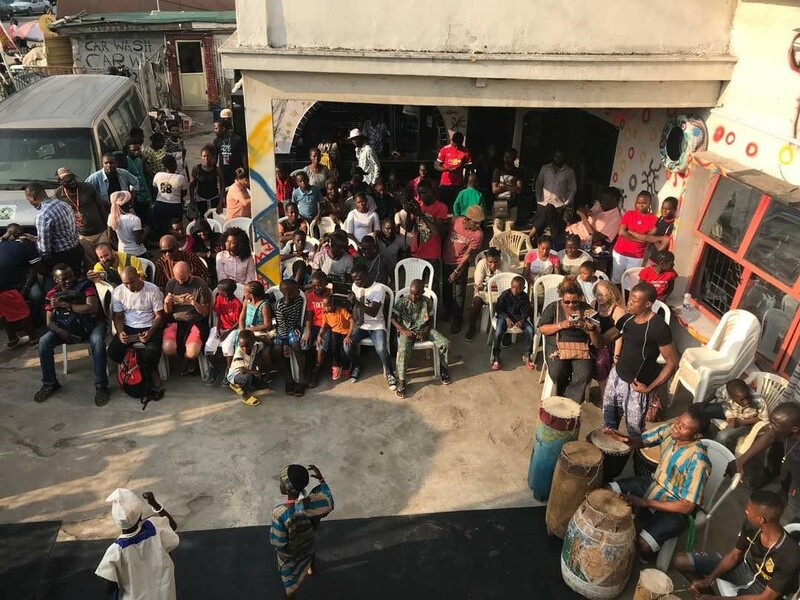 Among the activities that accompanied this unique arts and culture fest, theatre enthusiasts were also welcomed to the headquarters of the Crown Troupe of Africa at Ilaje Bariga to witness a performance by Footprint of David, a young set of talented performers as they thrilled audience present with their cultural display. 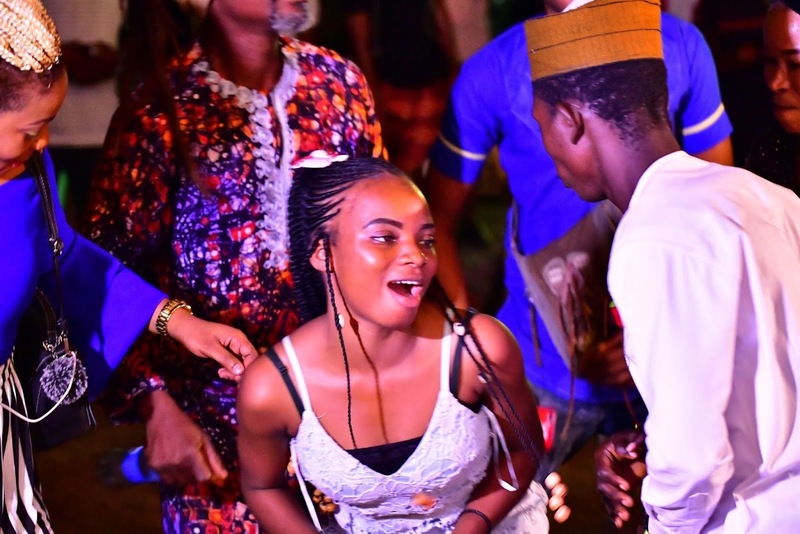 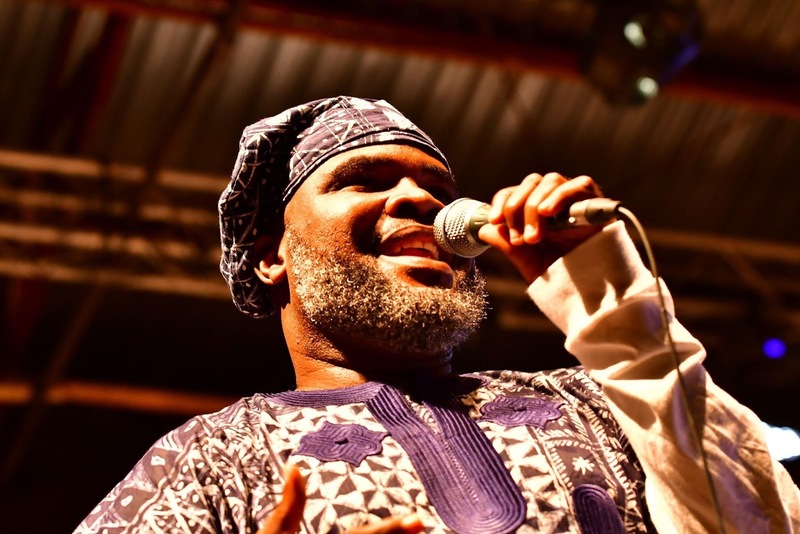 The week-long activities reached a climax as the Crown Troupe of Africa took to Freedom park to deliver a modern performance of Wole Soyinka’s ‘The Trials of Brother Jero’ to the amusement of the crowd who were loving every moment of it, before Jesse King Buga gave the crowd soothing tunes as the night wore on.